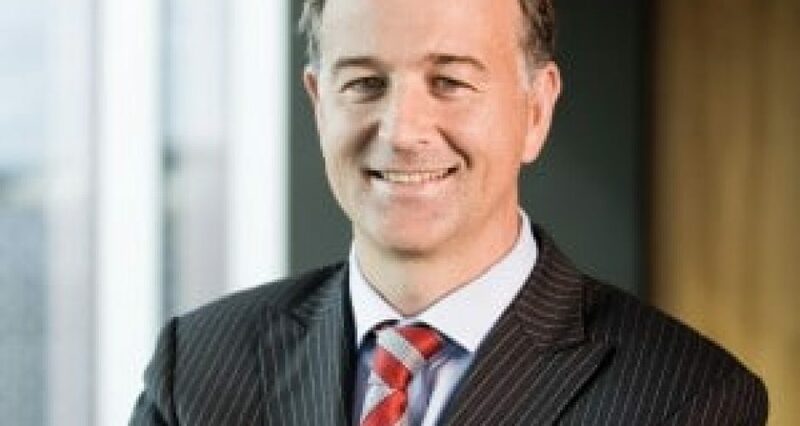 Former Minter Ellison Rudd Watts managing partner Mark Weenink is the only lawyer sitting on the management team of a major bank, also possessing one of the longest titles of anyone on the list, being General Manager,Regulatory Affairs, Compliance & General Counsel New Zealand. 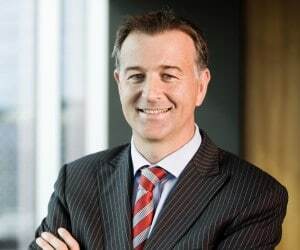 He joined the bank in August 2015 after a successful career within the profession and with a wealth of experience as both a lawyer specialising in the finance field and with proven leadership abilities and has demonstrated his firm understanding of New Zealand’s financial and commercial markets, combined with his unquestioned role as one of the country’s best known senior lawyers. Also unique is his membership of the Weenink Brothers (not a rock band) but three successful legal brothers, all Rongotai College old boys, home to numerous current and former All Blacks, one of whom (Scott) has also made the Power List last year but has since moved from his role at Auckland Airport. 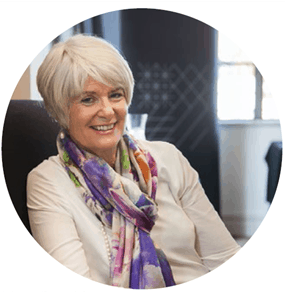 Brent Weenink is head of compliance and regulatory affairs at OM Financial.